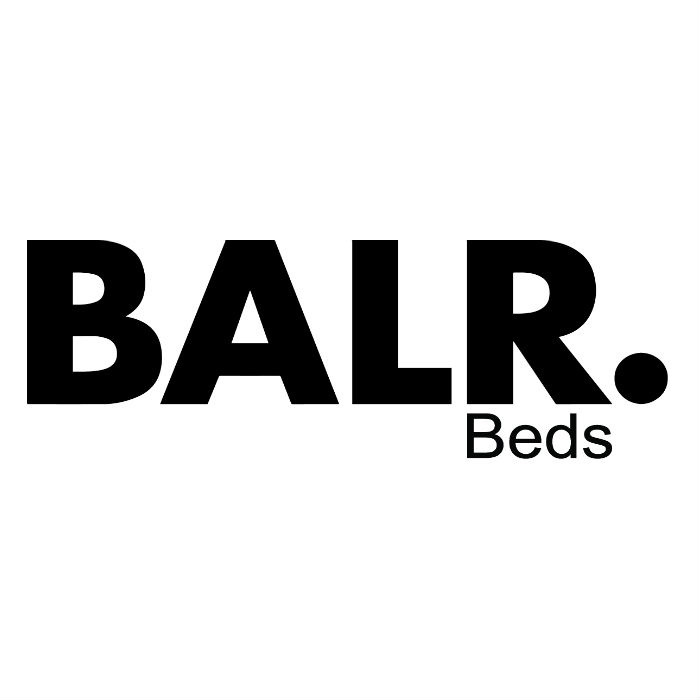 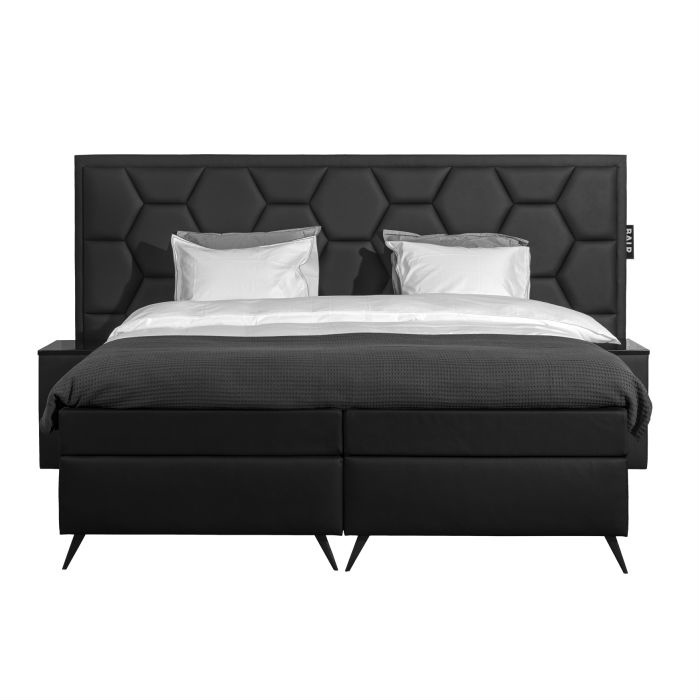 Balr springbox bed with 275 springs per m2 and made of solid pine wood. 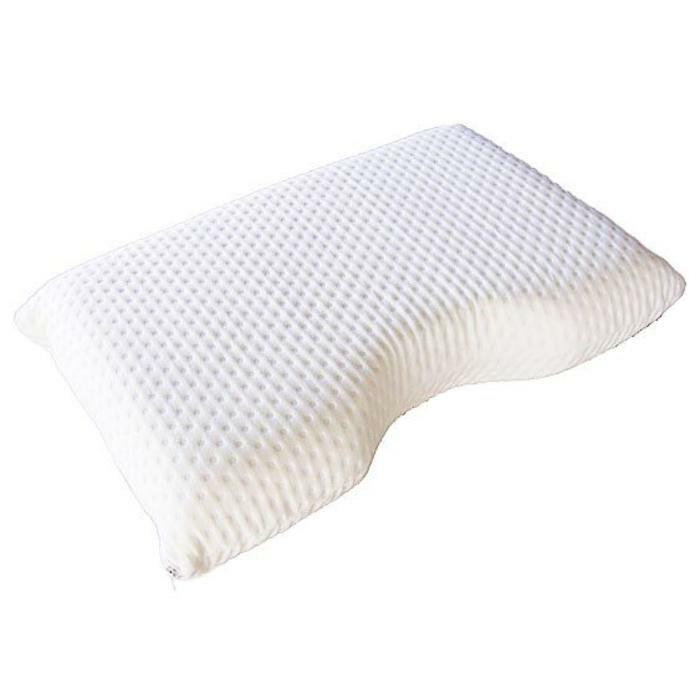 Covered with 3 cm cold foam for maximum comfort and topper with antibacterial layer. 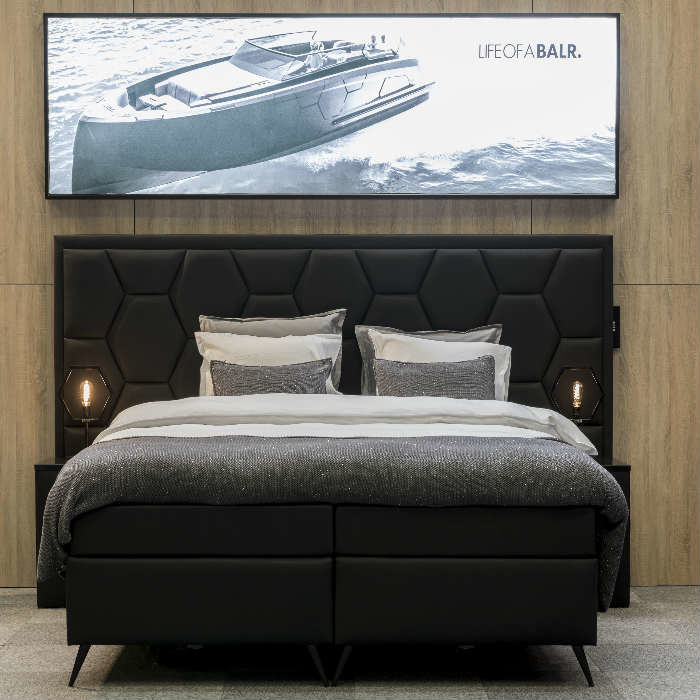 Option is a luxury horsehair matress topper with moisture regulation and optimal ventilation or the micropocket topper with layers of cotton and wool for a resilient comfort and high adaptability.